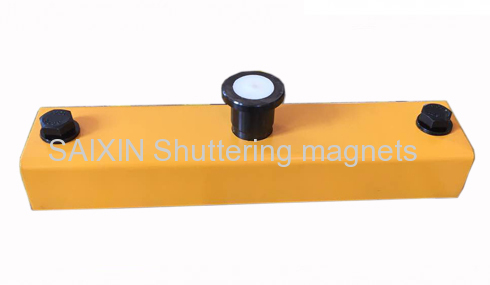 We use some standard shuttering magnets to fix different side form with certain adaptors. 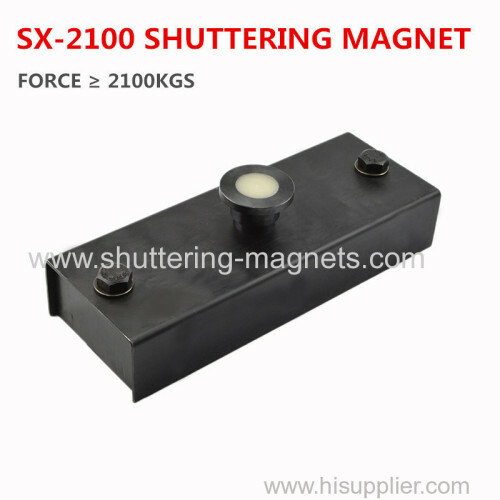 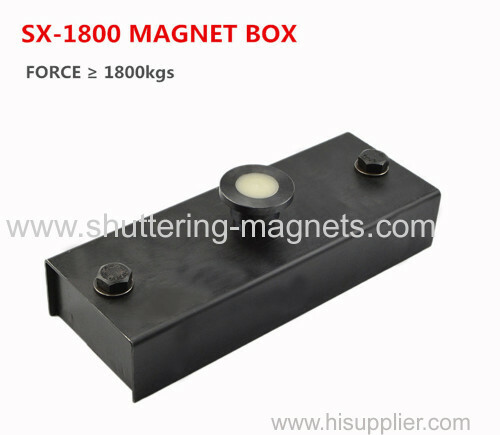 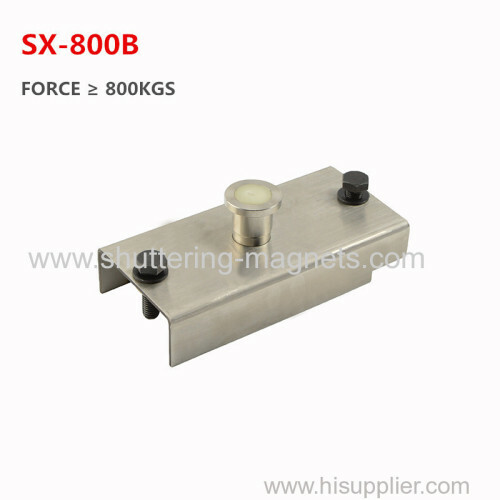 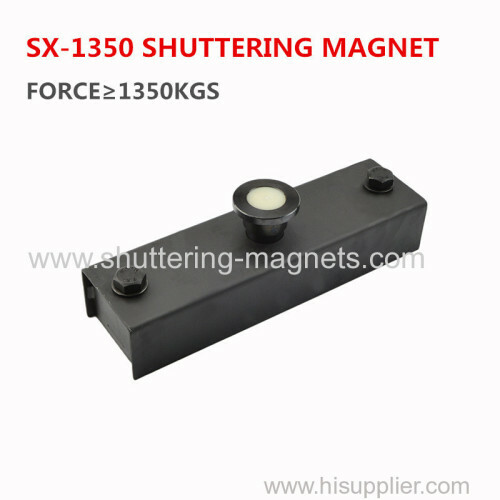 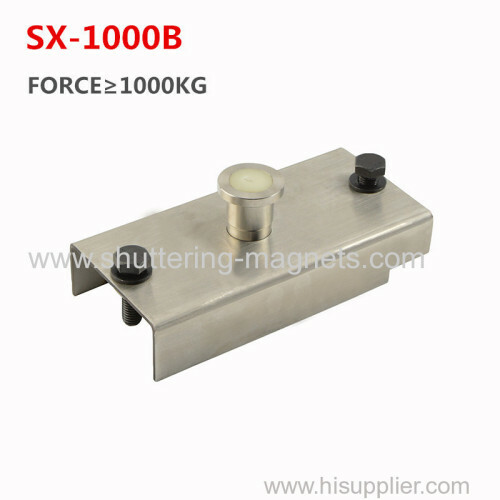 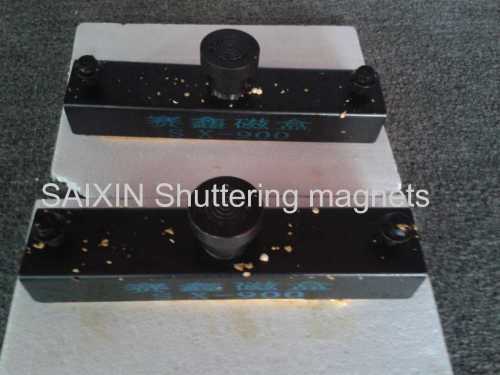 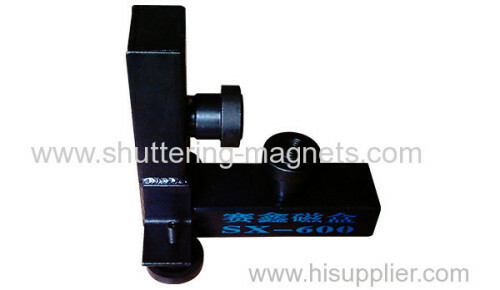 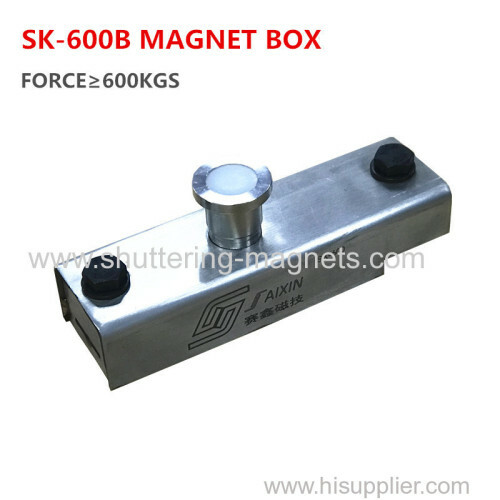 Since the shuttering magnets force could be from 100kgs to 3000kgs, we can fix many wide range of side form. 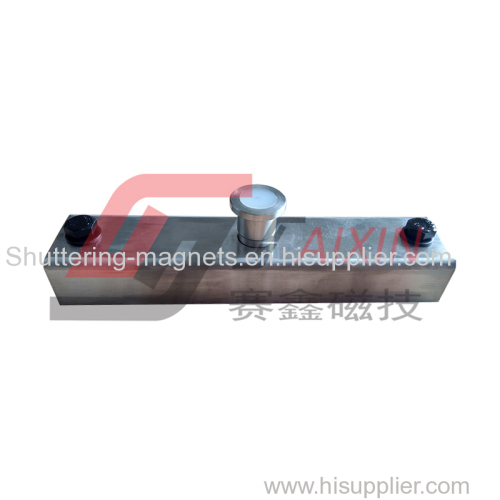 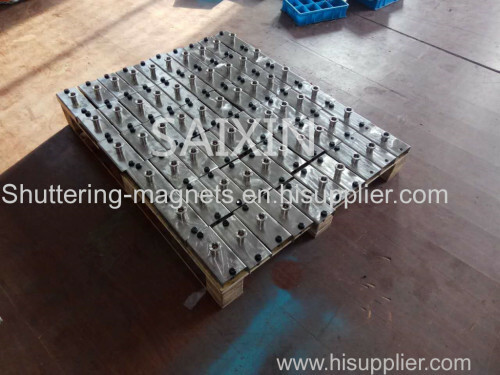 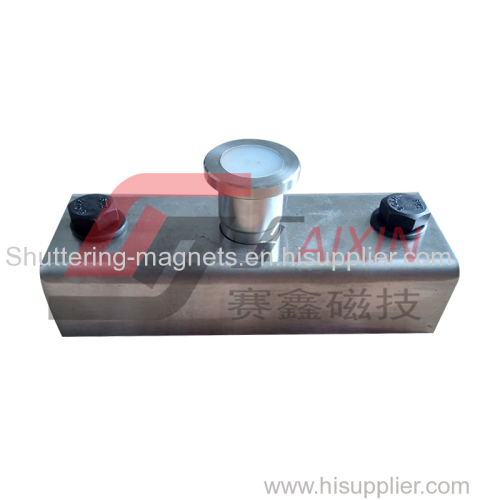 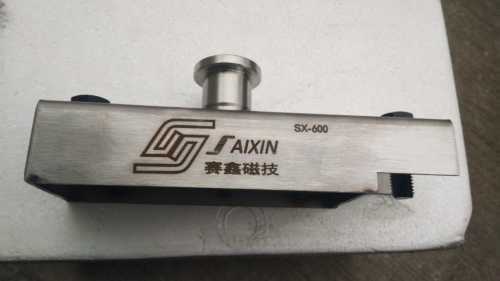 Also we use special techinics to protect the rare earth magnets from knock and corrosion, our shuttering magnets are durable for many years. 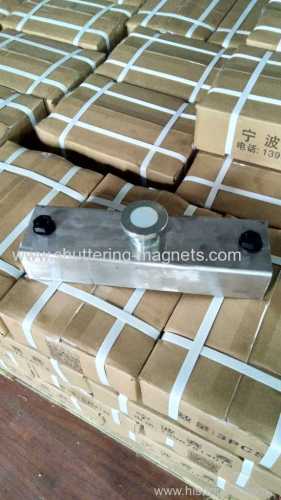 Group of Shutteing magnets has been presented above, want more	Shutteing magnets and precast concrete magnets, Please Contact Us.